CAPTURE THE ENERGY OF YOUR CITY AND WIN! Durbanville Hills is committed to ensuring that all persons, including blind persons with guide dogs, are welcomed at its tasting and restaurant facilities. It is the policy of Durbanville Hills that blind persons and their guide dogs are welcome to visit any part of the public areas of the cellar, the tasting room and restaurant. 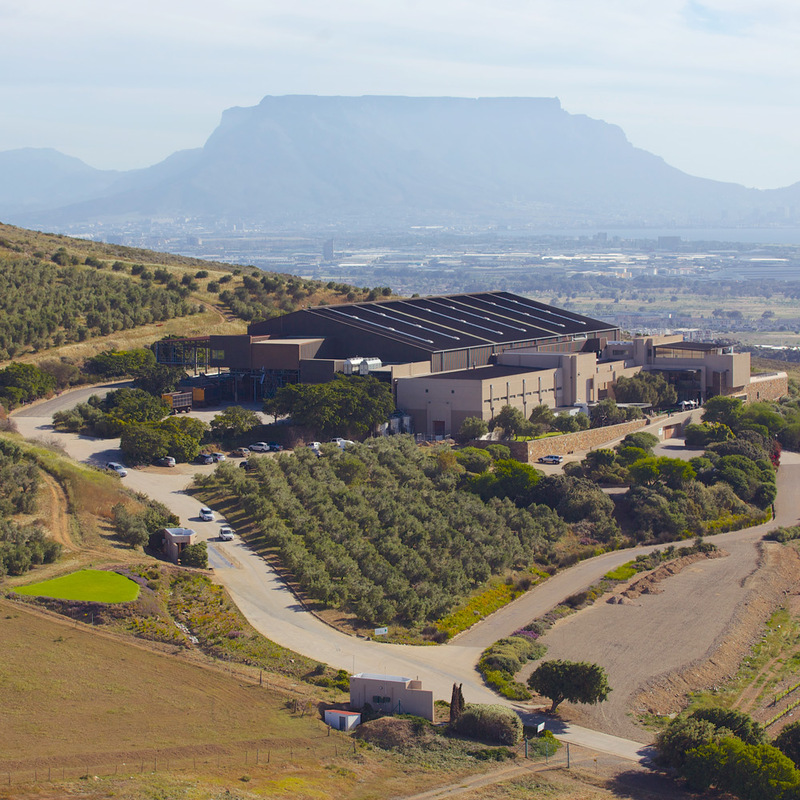 Durbanville Hills unconditionally apologises for the experience of Mr Herbst and his family on 30 December 2014 at its tasting and restaurant facilities. Durbanville Hills’ conduct was discriminatory towards Mr Herbst and, amongst other things, we have taken steps to ensure that all staff employed by Durbanville Hills will take part in sensitivity training from the Guide Dog Association of South Africa. Durbanville Hills has agreed to contribute R50 000 to the Guide Dogs Association for the purpose of a media campaign to be run by it in order to raise awareness in respect of guide dogs. Durbanville Hills will also compensate Mr Herbst for the incident by paying to him an amount of R50 000. Durbanville Hills respects diversity and is committed to treating everyone in a way that ensures that every person’s human rights are respected.